Well if you are like me and have a hard time figuring out good but simple things to give for the holidays then here’s an idea for you. Recently I finished reading Unbroken, by Laura Hillenbrand. Same author of Seabiscuit. The story is about a Louis Zamperini who competed in the 1936 Summer Olympic Games and then went into the US Army Flying B24’s. 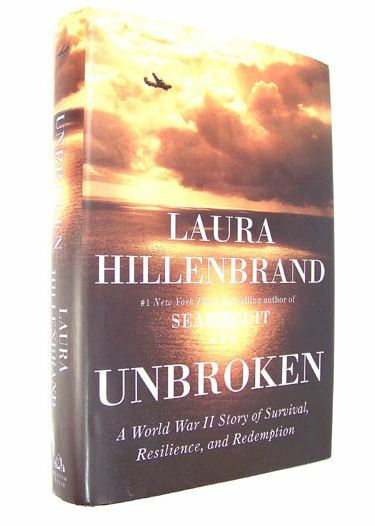 His plane went down over the Pacific and story of survival began. It is truly an amazing story of what he struggled through in order to survive throughout the war. Bare in mind this is not a light read it does have some truly horrific parts in it but is very much a worth while read.